Allied Services is committed to providing and maintaining a safe and healthy workplace for all staff, and to providing the information, training and supervision needed to achieve this. 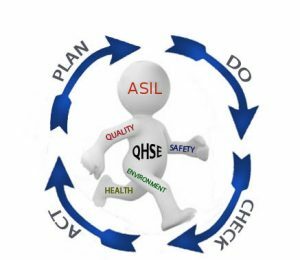 Allied Services will take responsibility for health and safety procedures, however, employees need to be aware of their responsibilities and comply with the business’ health and safety policy. Watch for posters marking potential hazards in the office. All staff travelling on motorbikes MUST wear helmets. All staff driving cars must wear seatbelts and should ensure that all passengers are also wearing seatbelts. Any concerns on health & safety in the work place should be brought to the undersigned. Your participation is much appreciated.